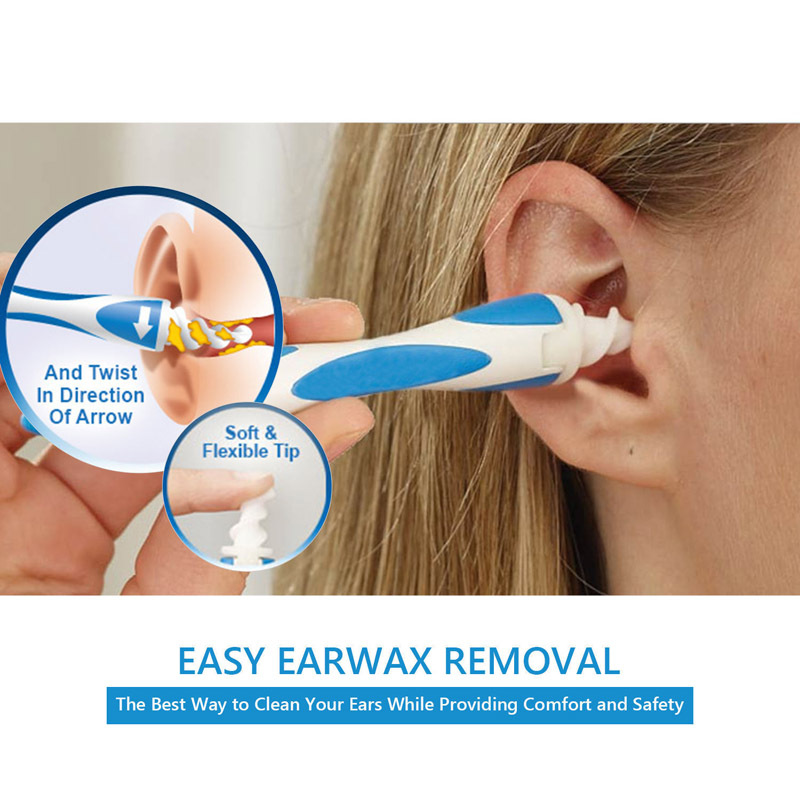 Innovative easy earwax removal soft spiral ear cleaner smart swab. High quality. Touch-free disposable tip, soft and flexible. The spiral grooved head is designed to go the perfect distance into the ear.